George Ezra had his name up in lights…literally…as he performed his breakout hit 'Budapest'. 10. 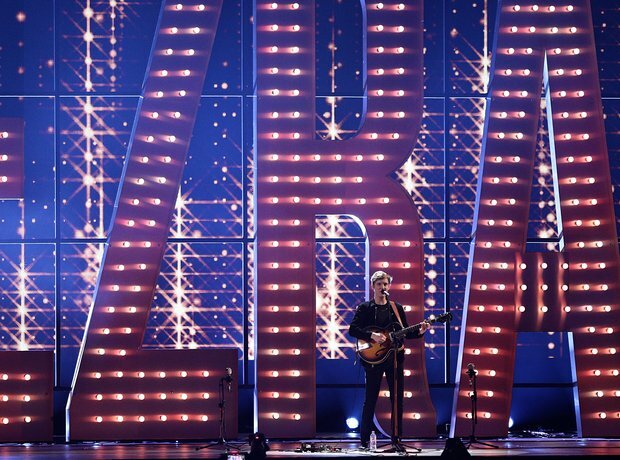 George Ezra had his name up in lights…literally…as he performed his breakout hit 'Budapest'.